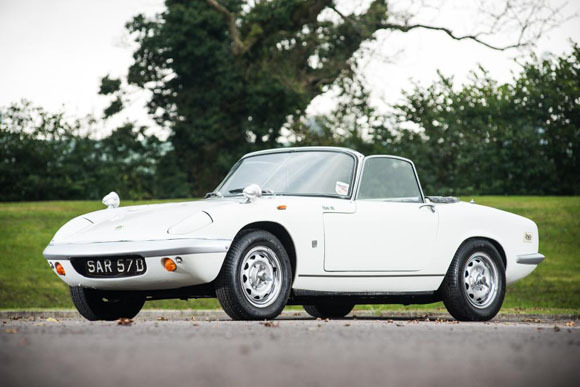 A rare 1966 Lotus Elan S2 once owned by Peter Sellers, will be auctioned at the Lancaster Insurance Classic Motor Show on Saturday 14th November by Silverstone Auctions, estimated at between £45,000 and £50,000. 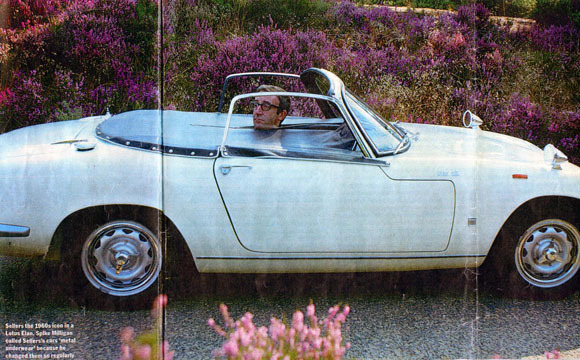 The car was delivered to Peter Sellers’ Haymarket home on 22nd June 1966 and driven until 29th February 1969. 'SAR 57D' then went through two other owners before being purchased by the current vendor. 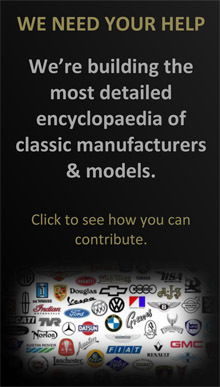 The car is offered for sale having been part of an extensive private classic car collection for over a decade. It is in fantastically original condition and has been in dry storage off the road since August 2005. 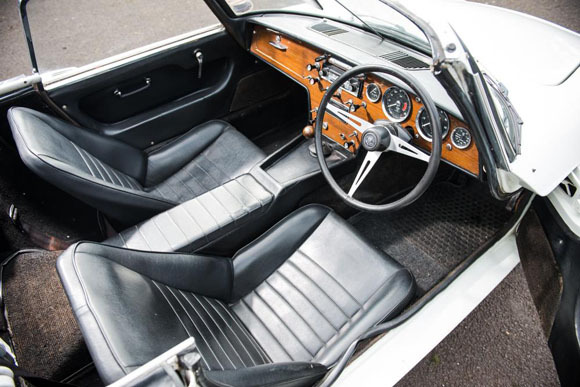 The Elan has covered 65,611 miles from new with the bodywork in good condition and ripe for a light restoration to return it to its former glory. Meanwhile the car is mechanically ‘on the button’, ready to go and be enjoyed by its next owner. 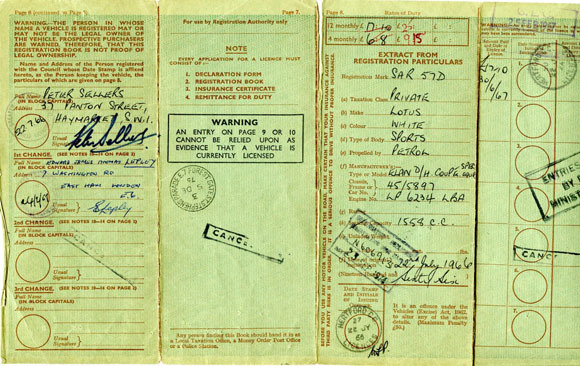 The extensive history file contains the original V5 with Peter Sellers’ signature, as well as MoT Certificates from July 1977 until 2005 and the car will have a new MoT issued before the sale. Harry Whale, operations manager and classic car consignor of Silverstone Auctions said: “This truly is a unique Lotus Elan with superb ownership provenance, while it maintains a fantastic level of authenticity. 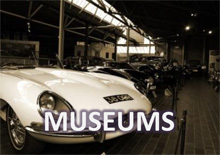 First owned by Peter Sellers this Lotus Elan has sat in a private classic car collection for more than a decade and will now be sold for the first time in many years. 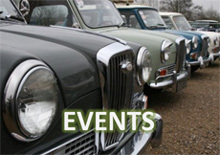 The Lotus will join nearly 100 other classic cars in an auction at the UK’s biggest classic car show on the 14th and 15th of November.